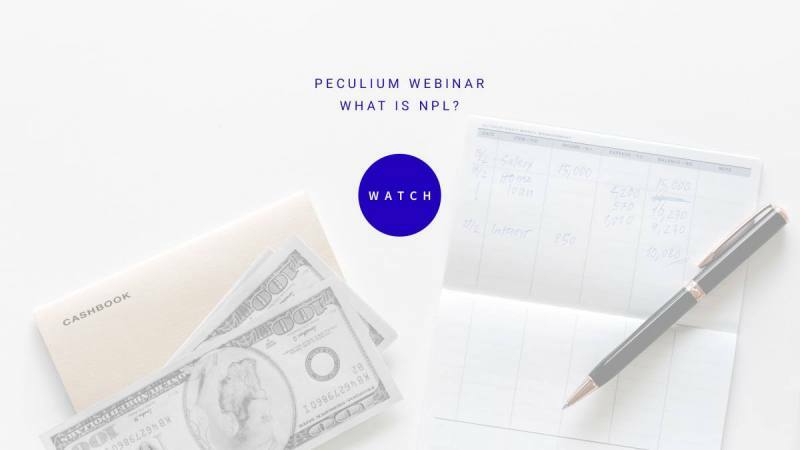 PECULIUM Webinar – What is NLP? 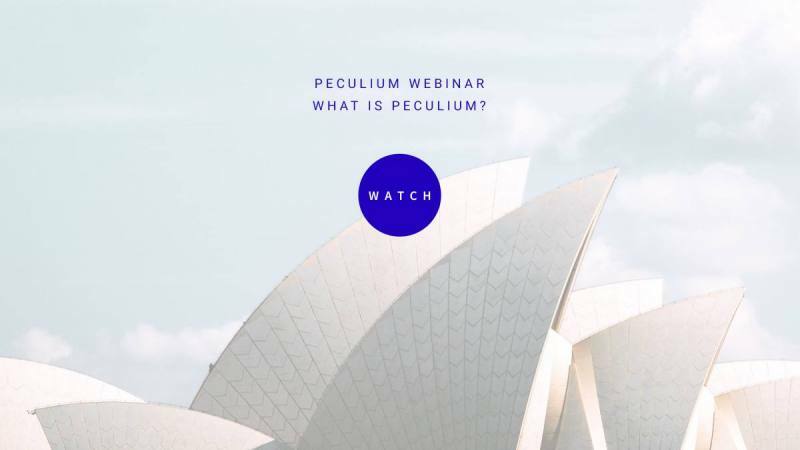 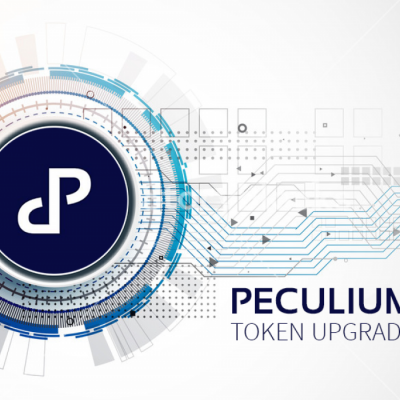 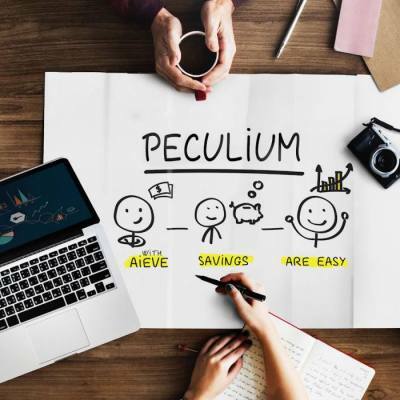 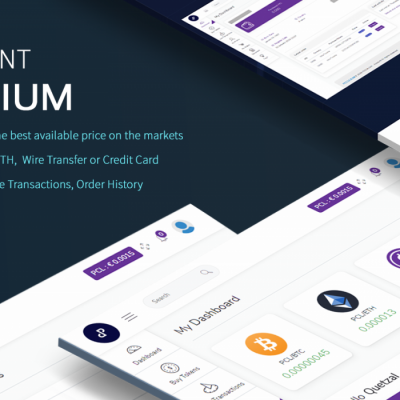 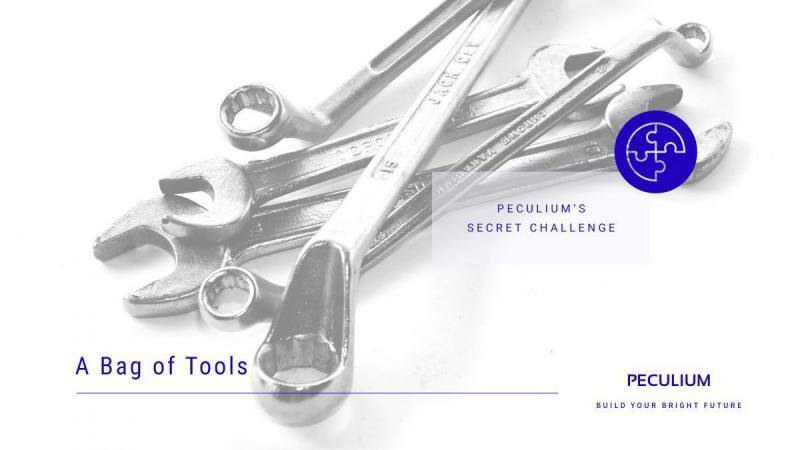 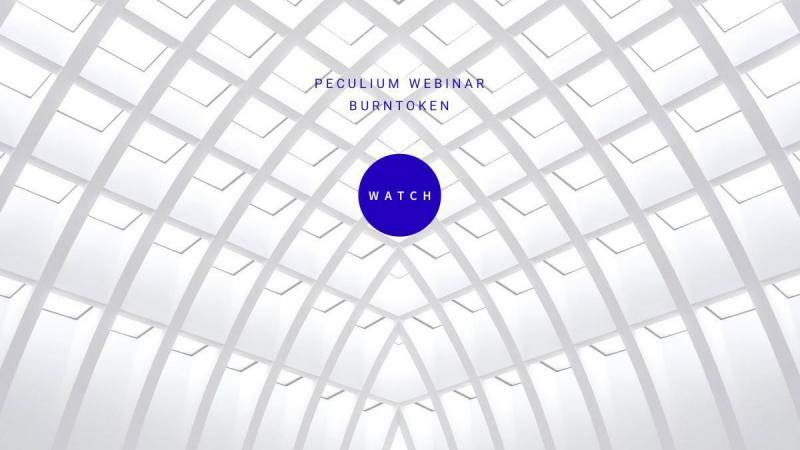 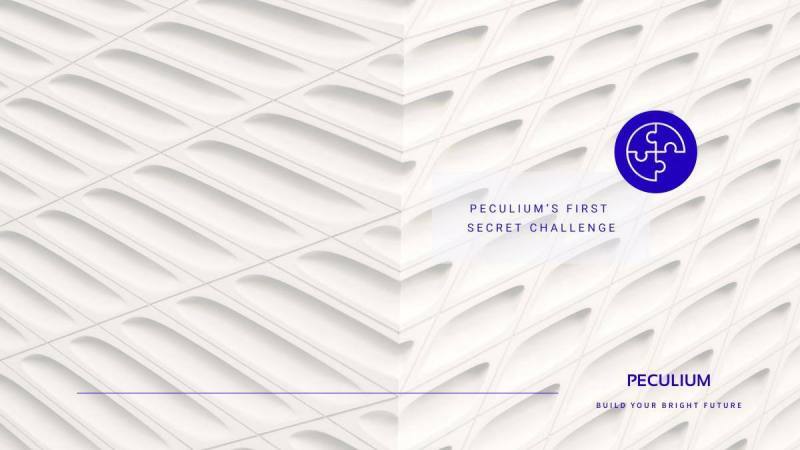 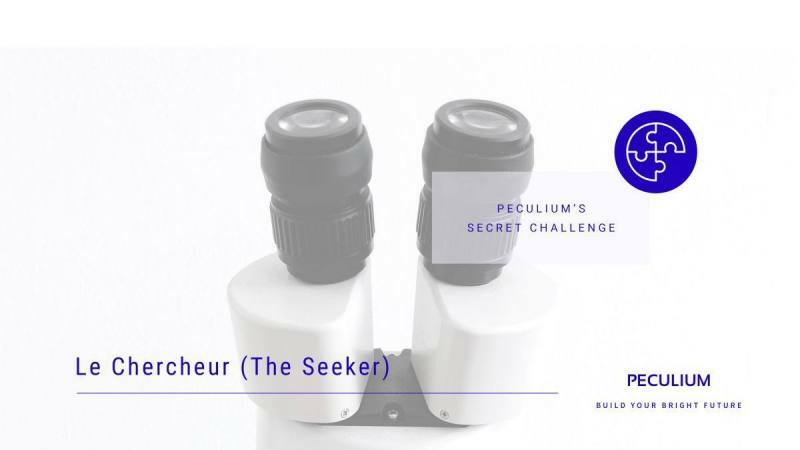 PECULIUM Webinar – What is Peculium? 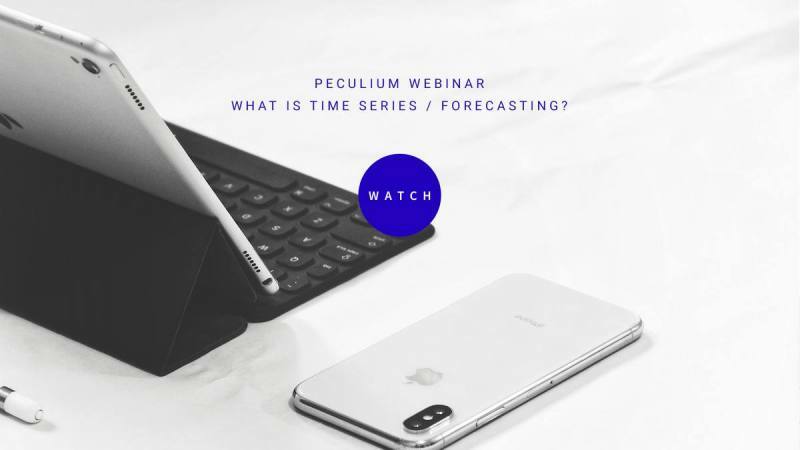 PECULIUM Webinar – What is time series / Forecasting?